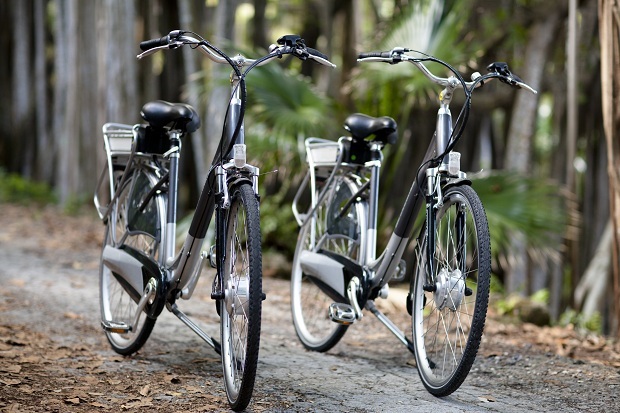 Islanders can now cruise Bermuda with ease on whisper quiet, easy-to-operate and environmentally friendly hybrid electric bicycles now being offered at Elbow Beach Cycles. 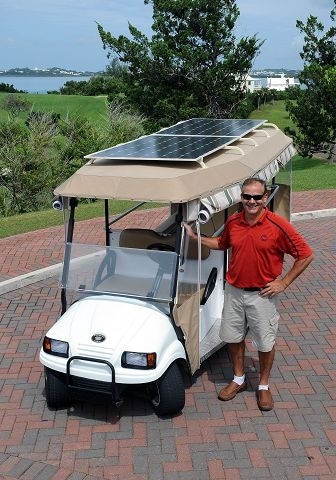 The livery has purchased 40 hybrid electric bicycles, which are available for rent by both visitors to the island and locals. Bermuda could become an environmental leader and protect the Atlantic by banning plastic bags, according to Senator Michael Fahy. He said he attended a lecture over the Easter holiday about a floating mass of trash around twice the size of Texas, found in the Pacific Ocean. A similar build-up of plastic waste has been recorded in the North Atlantic Gyre. At the eastern end of leafy Reid Street, children and young adults have been enjoying a range of literary pursuits recently, and Youth Services Librarian Marla Smith shared some of the details. The library collaborated once again with Greenrock and Belco on the highly successful student essay competition intended to raise awareness about environmental issues, as well as to encourage research and writing. 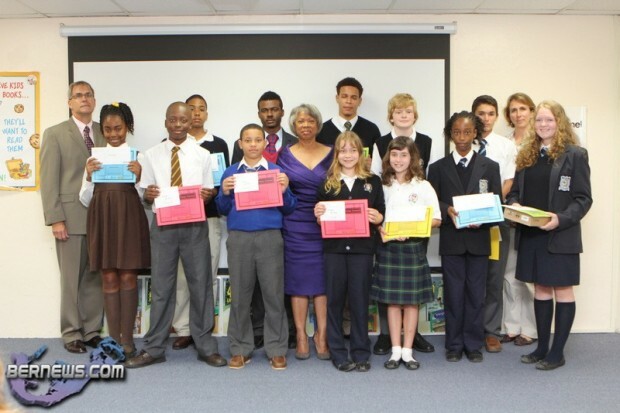 Writing essays on the theme "Five Ways that I Keep My Bermuda Green", 261 students entered the 2012 contest, as compared to 119 in 2011. 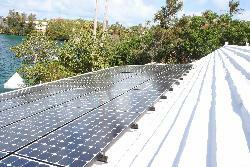 Homes and businesses can now install larger solar panels without needing planning permission under new rules. Recently approved amendments to the Development and Planning (General Development) Order 1999 allow up to 400 sq ft of solar panels to be installed without the need to apply to the Planning Department for planning permission. A building permit, however, is still be required. Students at the Bermuda High School took home both first and second prizes in the first Earth Day Student Video Competition. The video "Plastic Bag" by BHS's Lara Hetzel, following a single blue, plastic bag as it is blown into the ocean, took home the top prize. 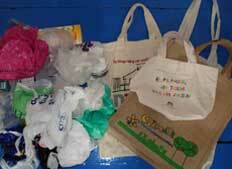 "Marine Debris," by Erin Binn, Courtney Bodenstab, Caitlin Hyland and Alison Lamb won second place. Sustainability advocates and politicians have given a mixed reaction to news that Government has issued a Request for Proposals for a Waste-to-Energy facility. Opposition One Bermuda Alliance yesterday questioned Government's rationale for its RFP given that $20 million of taxpayer's money has been spent on upgrading the facility. Rosewood Tucker's Point Hotel & Spa has achieved its Green Globe certification — a sustainable development programme designed for the travel and tourism industry. 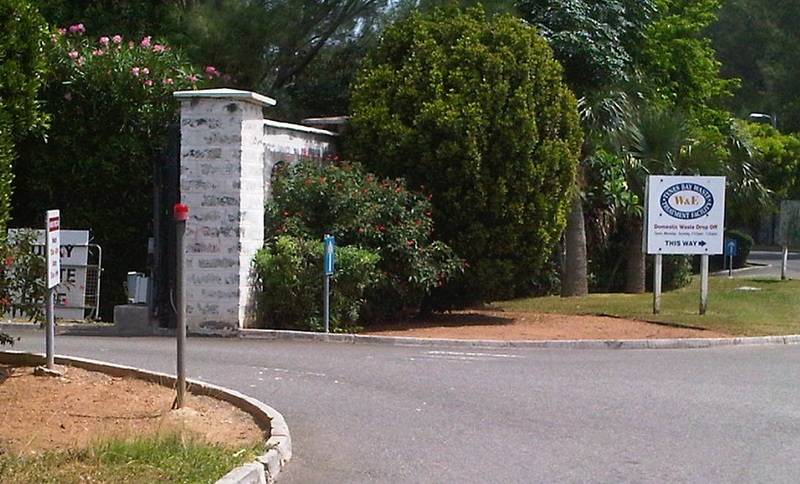 It is the first resort property in Bermuda to achieve the industry certification. 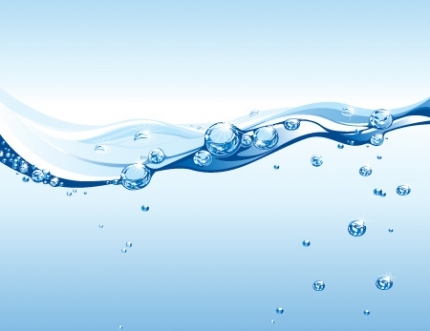 Minister urges residents to conserve water - again! It was with a sense of déjà vu reading The Royal Gazette recently when it was reported Bermuda is experiencing a drought and residents are once again being urged to conserve water. Greenrock and BELCO announce the winners of the 2012 Earth Hour Essay Contest for Students, which was sponsored and coordinated by BELCO. 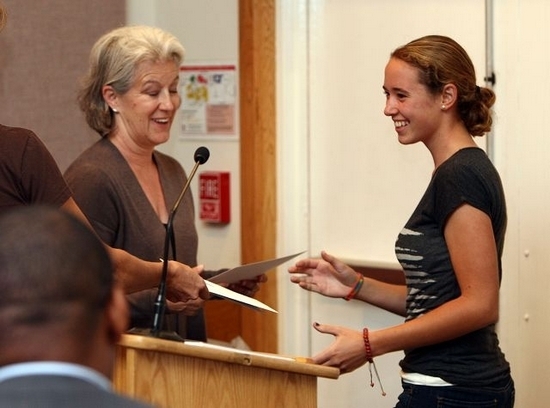 The prize-giving ceremony took place at the Bermuda National Library, Youth Library.